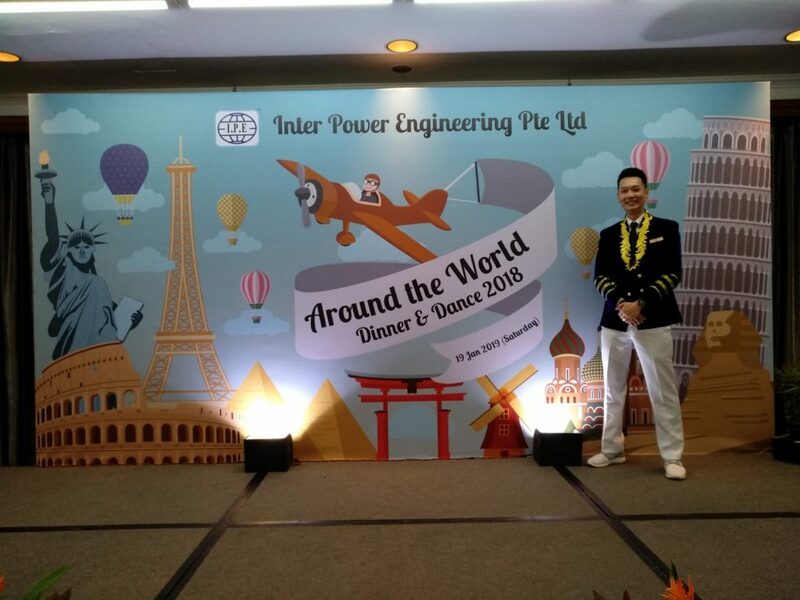 I was looking like a Captain when I hosted for Inter Power Engineering Pte Ltd, as the theme that night was Around The World. 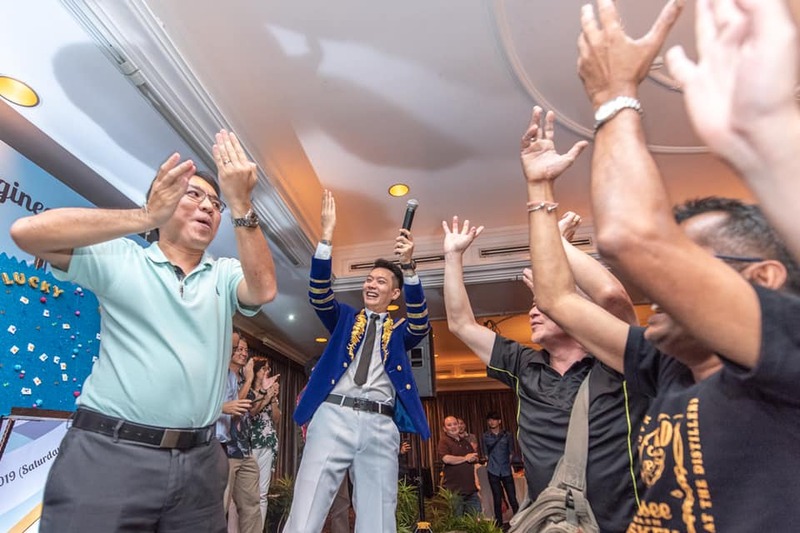 Check out some of the event pictures below because pictures speaks a thousand words. Backing me that night was DJ Olsen. 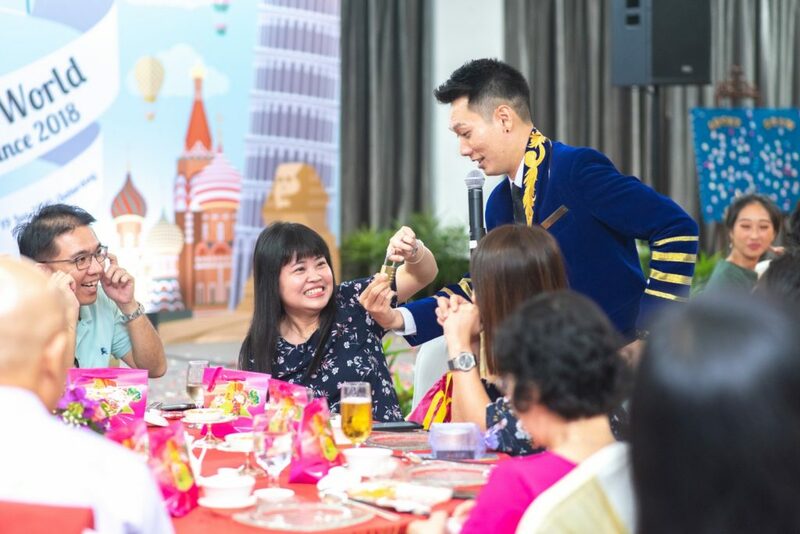 Thank you Inter Power Engineering Pte Ltd and EOs for having me as your Emcee. Please check out Sherman’s promo videos links below. What a great way to kickstart the new year with the good people of Tokio Marine. 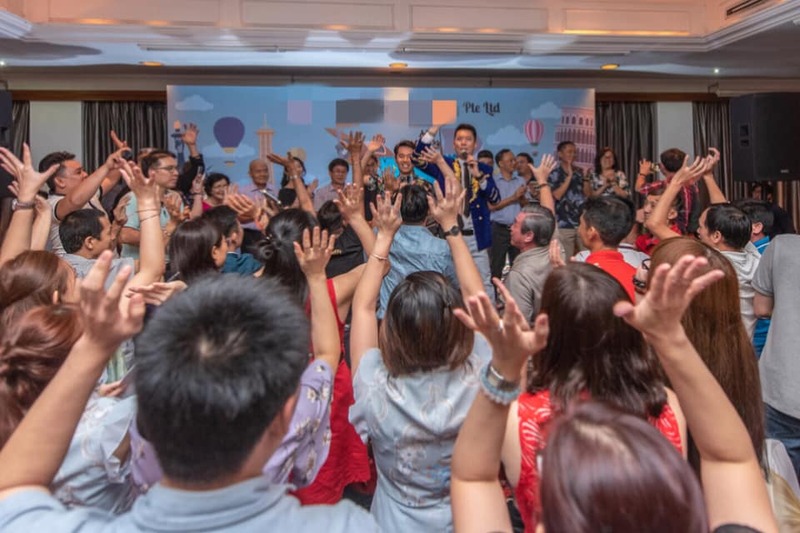 The Jumpstart Conference was held in the beautiful Sofitel Hotel and I was really pleasantly surprised to see some of my long lost friends who were guests at the event. Backing me that afternoon was my good buddy DJ Felix. 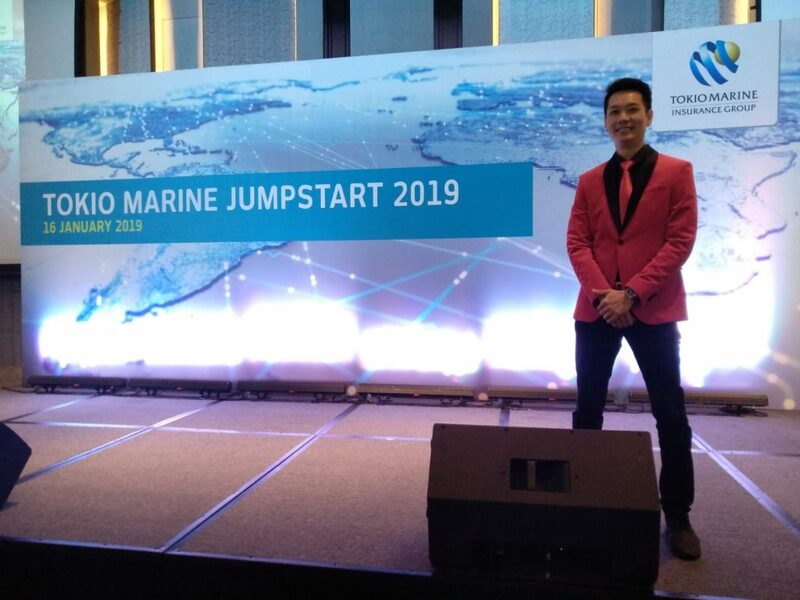 Thank you to Tokio Marine and EOs for having me emcee the Jumpstart Event. 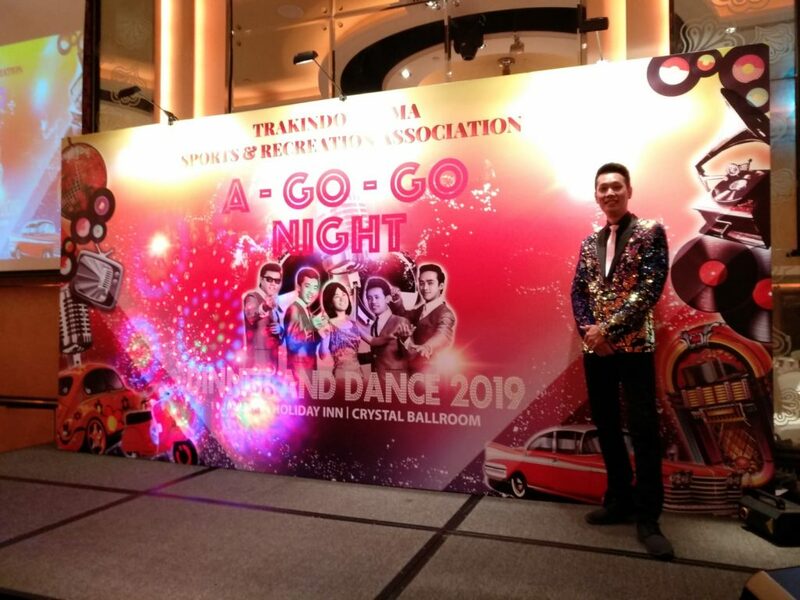 Big thank you to EOs and Trakindo Utama Sports & Recreation Association for having me as your emcee for your Dinner & Dance. Backing me that night was my good buddy DJ Kenny. Please check out Sherman’s promo videos via the links below. “Its Good To Be Bad”! 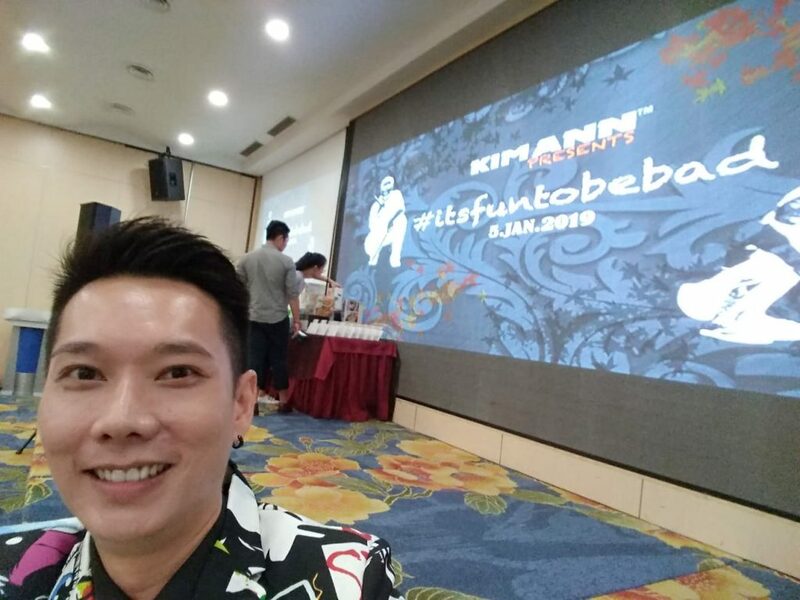 What a cool theme for a Dinner and Dance for the fun loving people of KimAnn. Well, i guess sometimes you just have to let go in order to enjoy yourself. 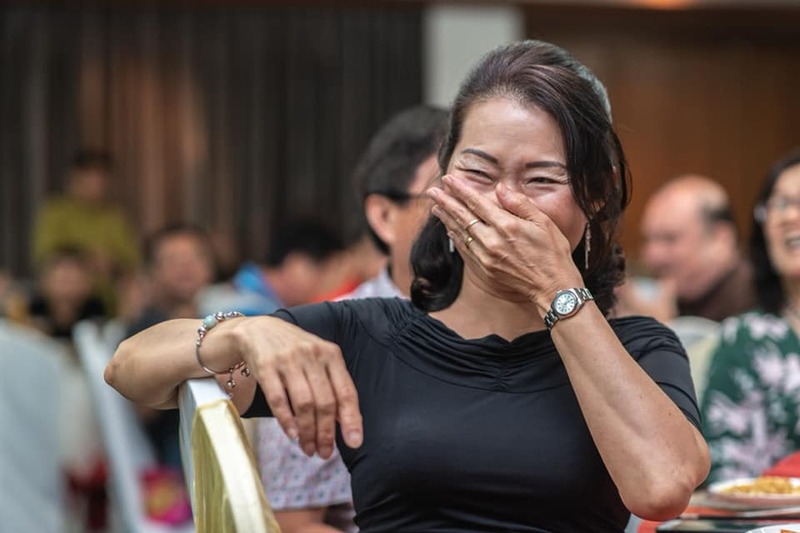 Thank you to everyone for the hosting opportunity and also thank you to all the guests who really let their hair down. 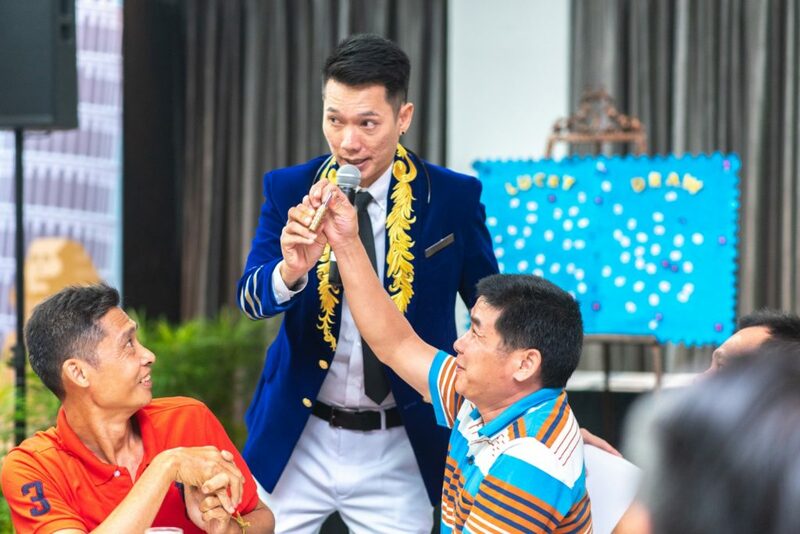 Hope to see all of you at your next event! 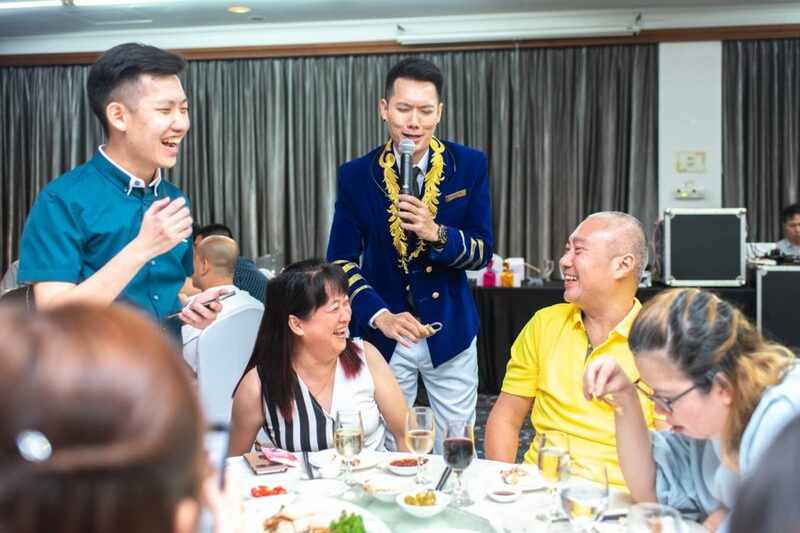 If you would like Sherman Tang be your next Emcee for your upcoming event, please contact your favourite Events management company for bookings.